It's no secret to anyone that I love libraries. With a name like LibraryFanatic, it's a given. April is School Library month, but this week is National Library Week. 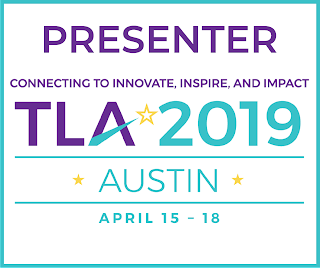 I've enjoyed following various hashtags on Twitter and seeing what librarians across the nation are sharing about their libraries and library services. My because reasons are below. I'd love to hear/see/read yours! 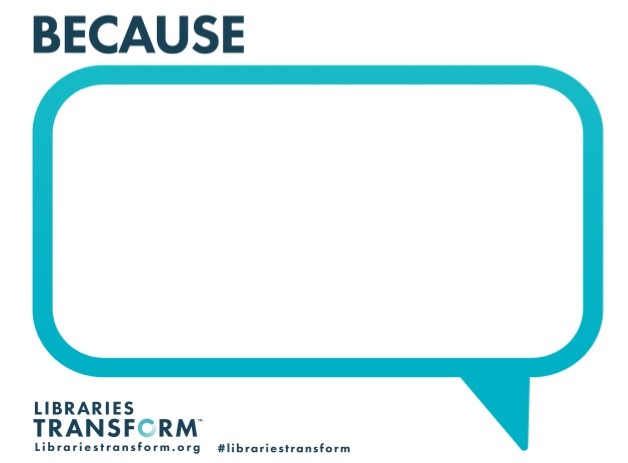 On this last day in National Library Week, I'm inviting you to share your Because stories. Use the nifty graphics provided by ALA or just tweet it out. The important thing is to share! 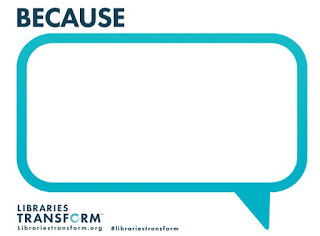 Your library is making a difference daily. Share your story.